Founded in 1995 by Cheryl Oliver, Cal Best Cleaning Services is a licensed, insured and bonded cleaning service company providing satisfaction-guaranteed cleaning for commercial business industries, as well as accommodating the cleaning needs for model homes, corporate and business offices, retail establishments and deep cleans for move-ins and move-outs. 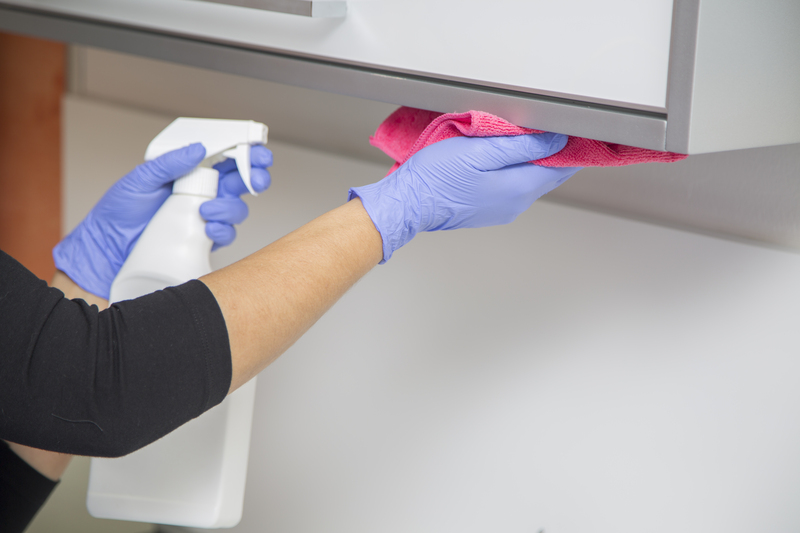 Our cleaners provide top-quality service based around your company’s specific needs. 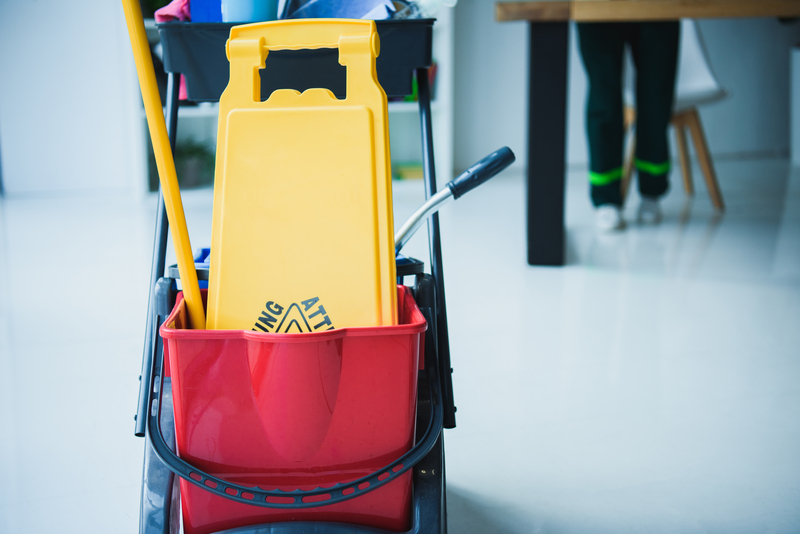 With a fine attention to detail, our cleaners take the utmost care to professionally and properly provide cleaning maintenance to help your business run more smoothly and look good. We specialize in interior and exterior window maintenance, pressure washing of all structure and flat work, and carpet cleaning is available where required. We are also fully equipped to accommodate any special clean-up needs for builders and developers throughout the California and Nevada areas. Cal Best Cleaning Services is a licensed, insured and bonded company that is 100 per cent dedicated to delivering top-quality cleaning with zero hassle or worry for you or your business. Our team of professional cleaners pay close attention to the fine details of your office, while maintaining the utmost care for your professional space. 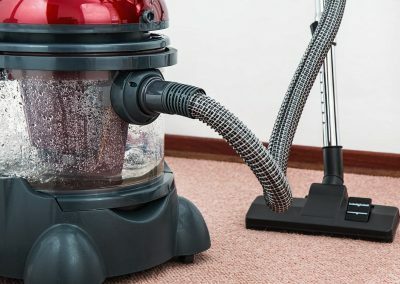 And since we know you have a business to run, are cleaners always show up on time and with all of the necessary equipment and products needed to successfully complete the tasks. Our long list of satisfied customers over the past 25 years is a strong endorsement of our ability to meet all of our clients needs as well as fit into their schedules. Here at Cal Best Cleaning Services will be working with builders throughout California for our entire 25 years of business. Our cleaners are well-trained and highly experienced and able to provide you with the best possible service. When you add our prices (that cannot be beat) to our exceptional work, Cal Best Cleaning Services to not only meet your needs but far surpass all your expectations leaving your business looking crisp clean and professional. 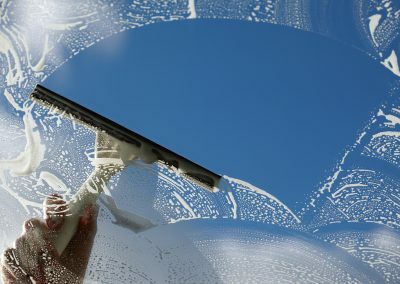 With over 25 years of experience in the commercial business cleaning industry, Cal Best Cleaning Services has the skilled workers, and professional know-how to make sure that your business office, model home, or corporate office are fully taken care of in every aspect of cleaning supplies. A clean business is a crisp business, and everybody works better when their environment is comfortable and sanitized. Here at Cal Best Cleaning Services we have the resources an ability to respond to emergency cleaning needs, and in the moment rush jobs. However, if you are looking to maintain a clean environment in your office, model home, or corporate headquarters, weekly cleaning services can be scheduled to fit around the ebbs and flows of your business. 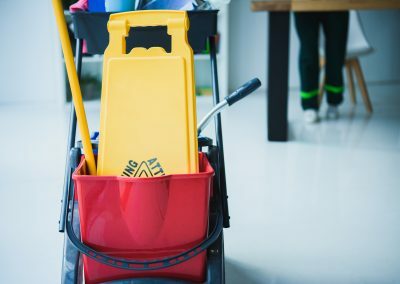 Cal Best Cleaning Services is a reliable dependable cleaning specialist who always comes through with an affordable quote for your business cleaning needs. Been in the cleaning business for over 25 years which tells you they are definitely providing businesses with professional service. If your needing their services be sure to give Cheryl Oliver a call. You won’t be disappointed. We have been so pleased with Cal Best Cleaning Services. We finished a major remodel of our office and then hired Cal Best Cleaning. Cal Best Cleaning has done a wonderful job maintaining our office that it still looks freshly remodeled. CalBest Cleaning does a wonderful job cleaning our windows and changing our filters on the agreed upon intervals…Cheryl Oliver, the owner checks in on a regular basis to make sure we are satisfied with the services and I’ve never had to say no her. I can contact Cheryl at any time and get a response immediately. Cal Best Cleaning is reliable and dependable. I would highly recommend Cal Best Cleaning Services to anyone. I highly recommend Cheryl Oliver at Cal Best Cleaning for any of your cleaning needs. I have used the services at Cal Best Cleaning at my place of business and have known Cheryl Oliver for almost 10 years. Cheryl and her staff are extremely conscientious and go the extra mile in cleaning, leaving notes if there is anything to report and always showing up on time! We have even called Cheryl in a panic a few times for an emergency clean and she has always accommodated us. Cheryl cares about her customers. She runs a great company. You will be pleased with the results with Cal Best Cleaning. As a veterinary hospital the balance between expectation and execution can be a challenge given our type of industry. As an emergency hospital we treat over 500 dogs and cats each month. A large number of these patients experience vomiting, diarrhea, and bleeding. There is also a lot of hair and a lot of noses on windows and wall. You get the idea. Cal Best Cleaning has provided great attention to detail which has helped us over the years to maintain a steady stream of compliments from our clients about how clean our hospital is every time they bring their pets to us. The bathrooms are an extremely important area to us and our clients. It is once again the great detail and focus provided by Cal Best Cleaning that keeps those bathrooms clean and stocked. Our experience with Cal Best Cleaning has been exceptional. Ask a Questions or Need a Free Estimate?